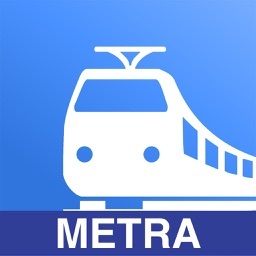 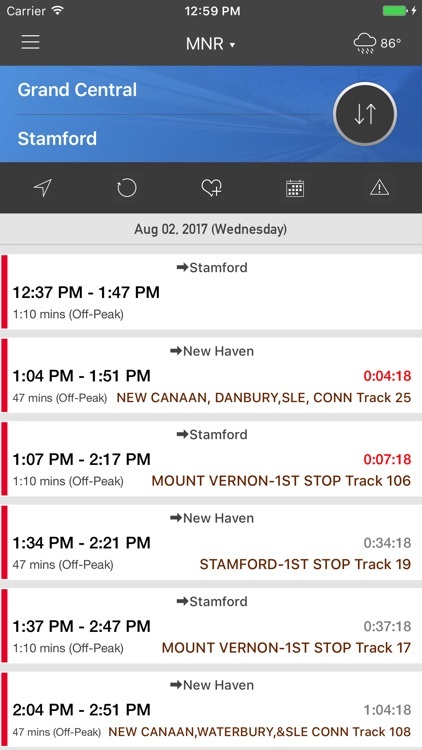 onTime : MNR - MetroNorth Rail by Mobileware Inc.
Find the next MNR train schedule and more in a New York Minute. 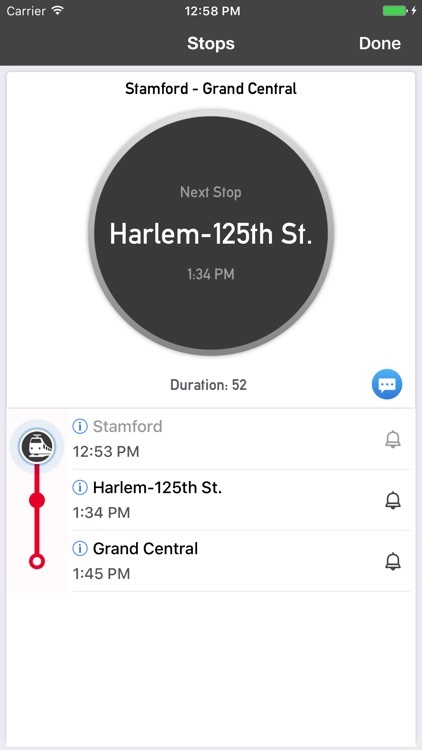 onTime is fast and easy to use. It is designed with commuters in mind. 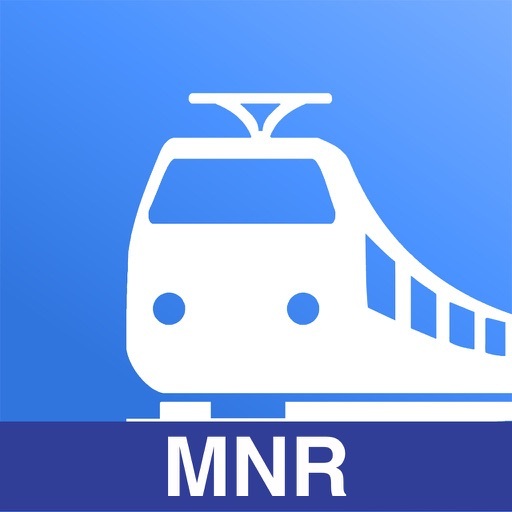 With onTime, you can look up the MNR schedule anytime anywhere without having to carry and dig through paper schedules. 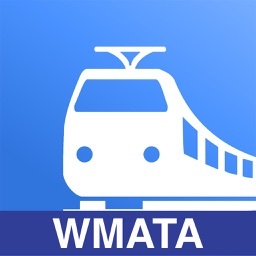 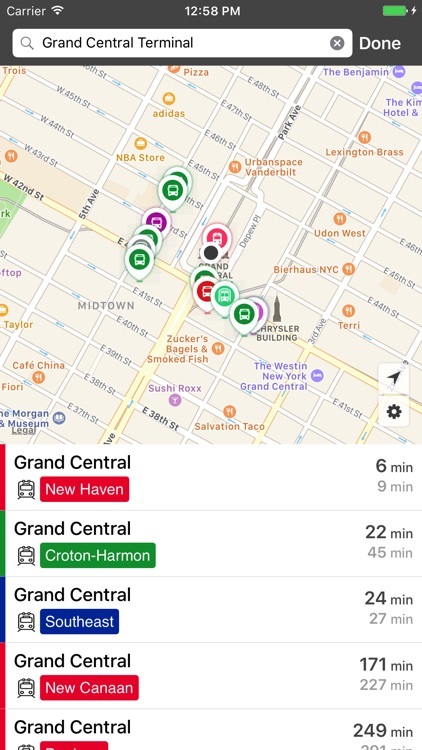 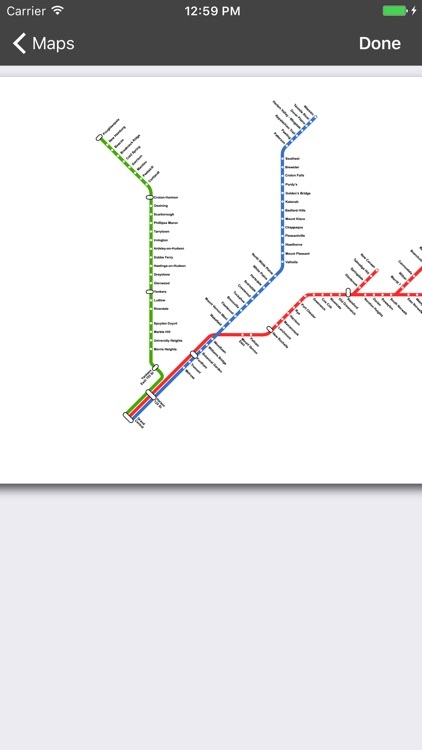 Find the next train as easy as opening the app. Be on time and be environmental friendly at the same time.